In its ongoing efforts to control the distribution of all media, Amazon announced yesterday that it has acquired comiXology, North America’s leading distributor of digital comics. Created in 2007 as a “pull list” service that helped readers shop for comics at stores that exist in the physical world, comiXology revolutionized the digital comics industry in 2009 with its app, which provides access to a massive library of titles and a patent-pending “guided view” e-reader that makes it easier to read comics on a digital platform. 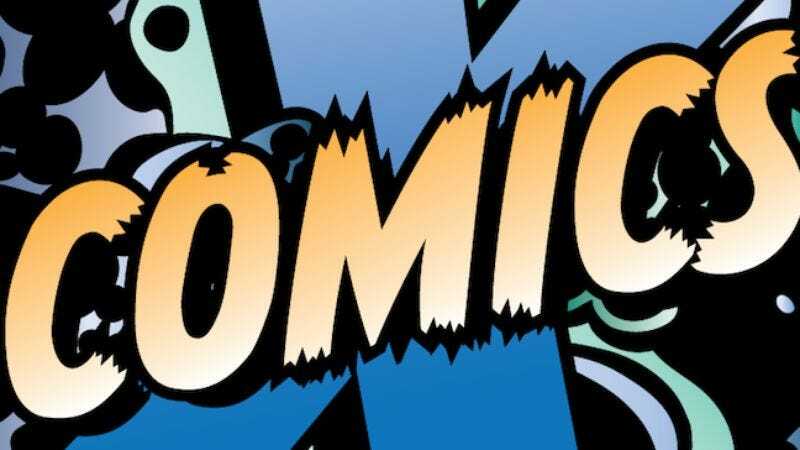 Users fearful that this move with mark a change in the company’s service can take some comfort in knowing that there are currently no plans to drastically alter comiXology, which will exist as a wholly owned subsidiary of Amazon. What does this mean for the Kindle’s comic-book marketplace? In that same interview, Amazon vice president of content acquisition and independent publishing David Naggar says, “Kindle will continue to operate its comics business with its relationships with comic publishers, but clearly over time, the comiXology user experience is so good we want to make sure that we're benefitting from their experience.” So basically nothing will be different at this point, but comiXology users can expect to see some changes as the company’s relationship with its new overlord progresses.